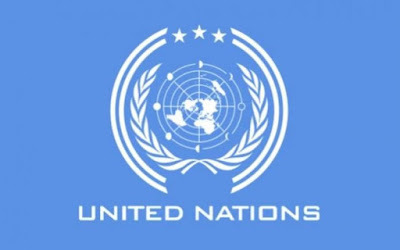 “This morning at around 0600, a vehicle in a MINUSMA logistics convoy hit a mine near Douentza, Mopti region,” a UN statement said. It added that some of the wounded were badly injured. 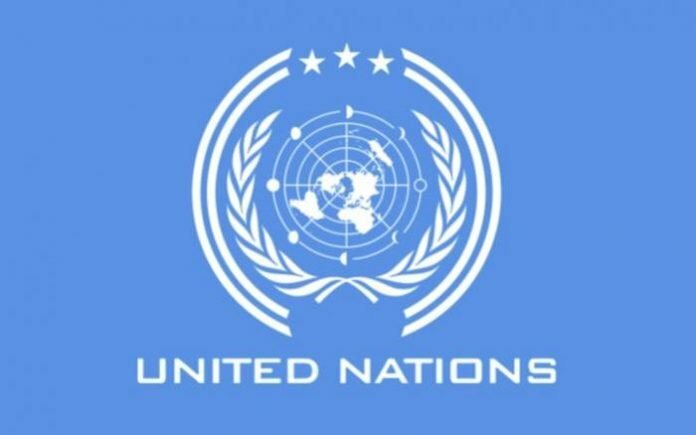 The UN force deployed in Mali since 2013 to help counter jihadist activity “sent reinforcements to the scene not far from Douentza to secure it” after the attack, the source said. Al-Qaeda in the Islamic Maghreb claimed responsibility for Sunday’s attack — one of the deadliest strikes against the UN mission in the West African country.